Life is like the unpredictable sea; sometimes it’s raging, other times it’s calm. Whether you’re on a freighter, a cruise ship, a yacht, a fishing vessel, or a catamaran-you direct your sail with the currents of this life. 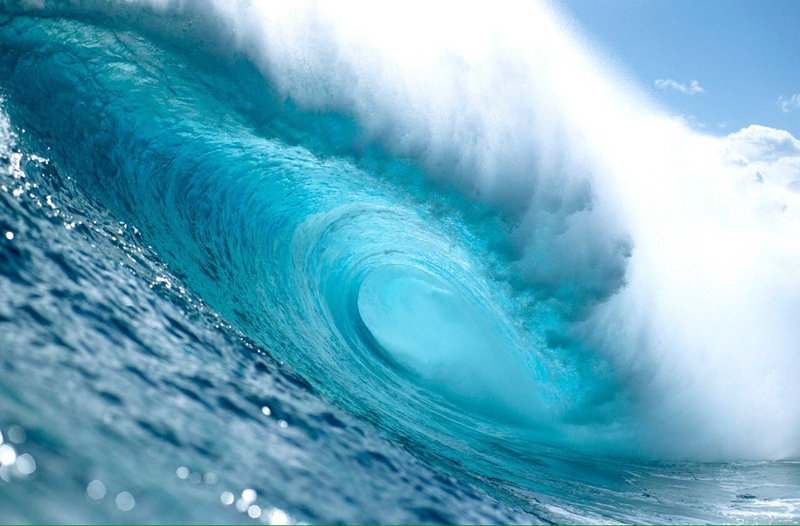 Your season might be a tsunami, tidal wave, or calm still waters-as with the ocean of our daily flow. Trust in God, your higher self, the Universe, your inner wisdom (that still small voice), and your dedicated team of respected experts in your chosen field; including your life partner, spouse, and family. Keeping your navigation focused with the ‘end in mind’ and an awareness of priority mapping in gauging the wind in your sails and the current islands along your route to maximized productivity. With intent of purpose and clarity of focus we press on ahead till we reach our chosen or destined port of call.